ISCI hosted its second State Crime Seminar Series delivered by Dr Nafeez Ahmed. Nafeez is an award-winning investigative journalist, international security scholar, best-selling author and Executive Director of the Institute for Policy Research and Development. 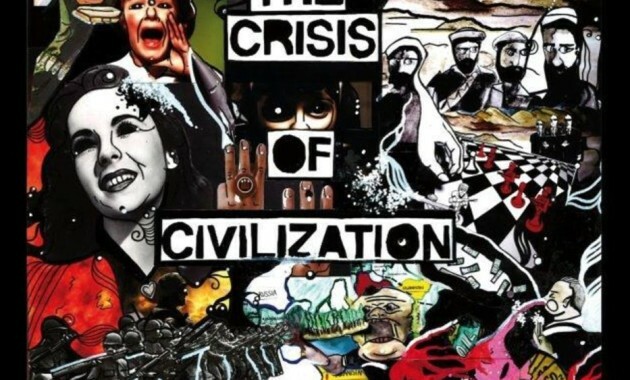 Based on his acclaimed documentary ‘The Crisis of Civilization’ and ground-breaking journalism for Middle East Eye, Vice’s Motherboard, The Guardian and InsurgeIntelligence, Nafeez’s seminar talk is entitled: “The Crisis of Civilization and the Systemic Causes of Mass Violence”. Nafeez helps us better understand the root causes of violent conflict as well as the interconnections between global ecological, energy and economic crises.